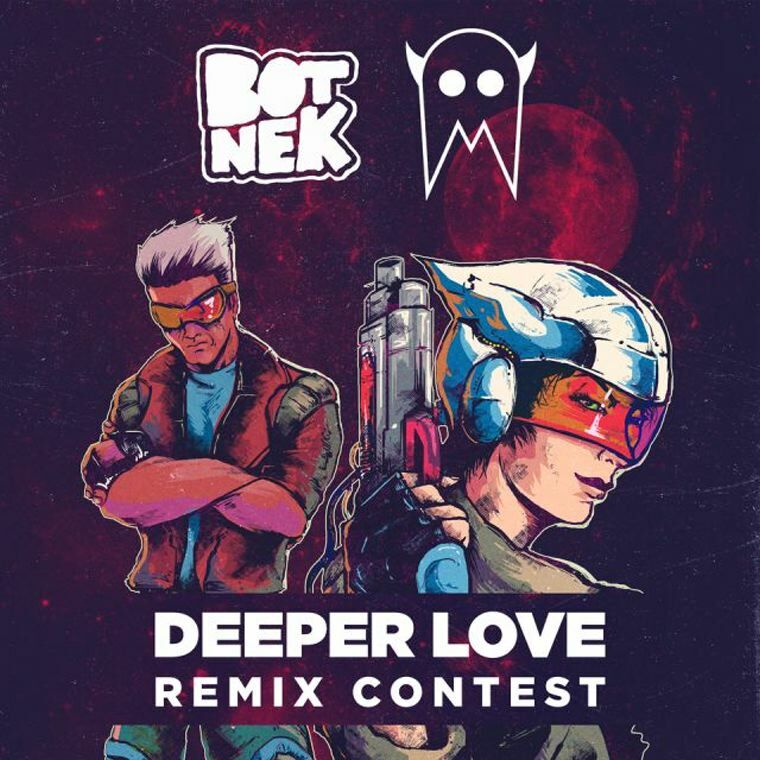 Late last year, Botnek and I See Monstas released their hugely-anticipated single Deeper Love, which turned out to be an absolute banger. They’ve taken the go-to move after releasing such a good song, which is to hold a remix contest. The top 5 artists were Duko with a Bass House flip, Doth with a Festival Trap flip, Stonebank with a tasteful old-school Drum and Bass take on the tune, and Snavs with a Future Bass remix, The winner, however, was Xan Griffin, with an insanely tasteful yet melancholy Drumstep remake of the song. The chord progression in the drop is something else, and really goes to show how good the song is. So give the remixes a listen and let us know which one you think was the best!